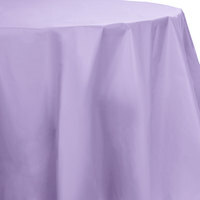 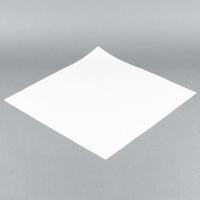 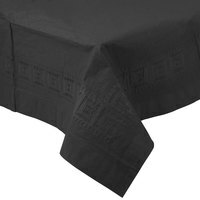 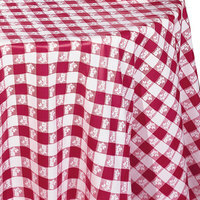 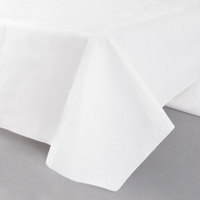 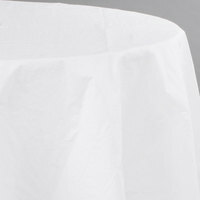 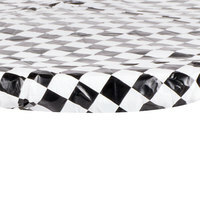 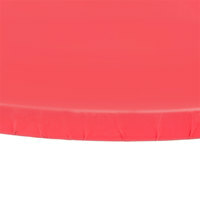 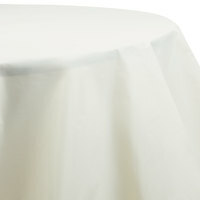 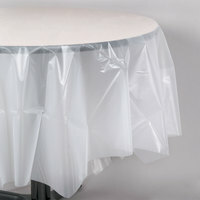 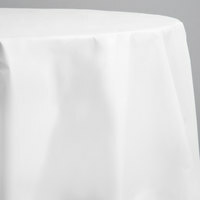 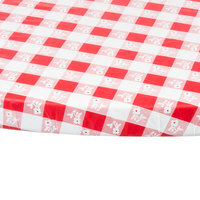 Cover your round tables perfectly every time thanks to WebstaurantStore’s large variety of round plastic tablecloths. 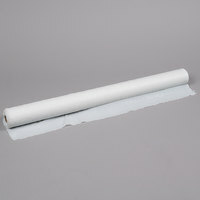 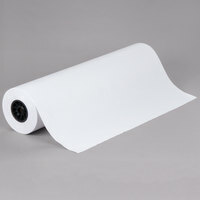 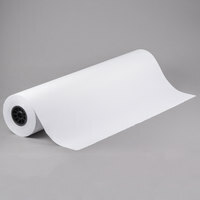 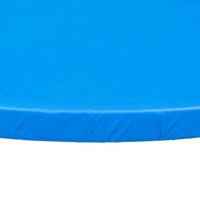 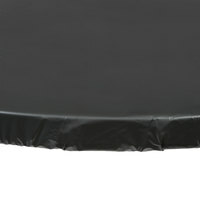 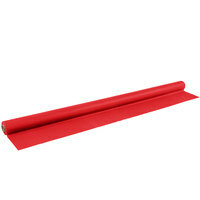 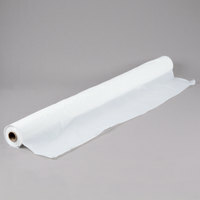 These 82" covers are great for catering events, banquets, large parties, or picnics, and are disposable which makes for a hassle-free cleanup when the event is over. 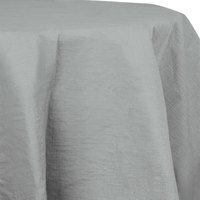 Plastic round tablecloths are available in a range of colors including shimmering silver, luscious lavender, chocolate brown, tropical teal, and many others that will suit your event’s atmosphere and theme.